Register Teacher Application with your updated resume and photo. 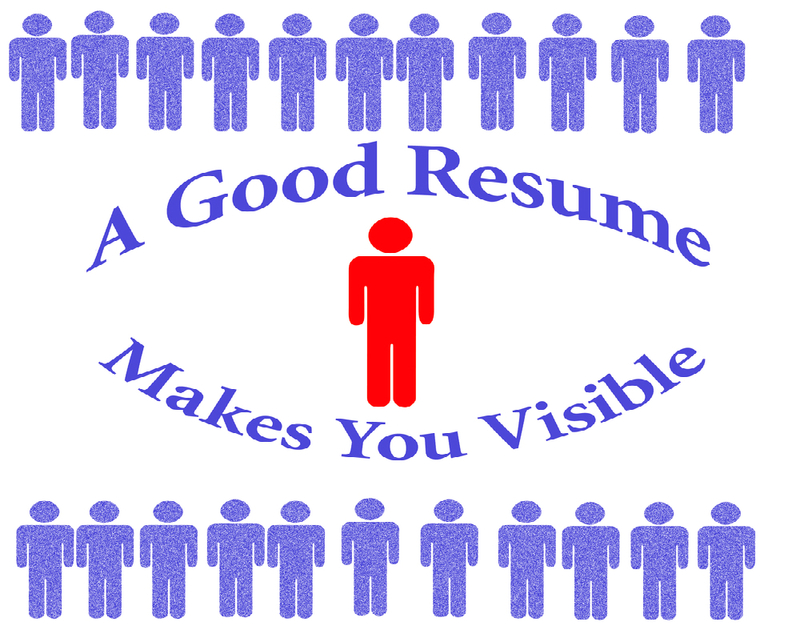 1) A Complete Resume: Resumes should show the entire work history of the applicant, and should be as detailed as possible to show what training and experience has been gained in each position. Particularly, teaching/tutoring experience should be highlighted, as well as any other experience the applicant has with children, no matter how small. Applicants should also detail any travel experiences they have had, especially extended stays overseas. Phone numbers must be included and current as PlanetESL will conduct an informal interview by phone to determine their suitability prior to submitting the applicant to prospective schools. 2) A Recent Photo: Applicants must be aware that their photos are very important to Korean employers as this is the first and often only impression they will get of them. Photos should represent how one would look if one were actually going in for a job interview. Photos should be a smiling head and shoulder shot that shows the face clearly. 2) A Recent Photo: Applicants must be aware that their photos are very important to Korean employers as this is the first and often only impression they will get of them. Photos should represent how one would look if one were actually going in for a job interview. 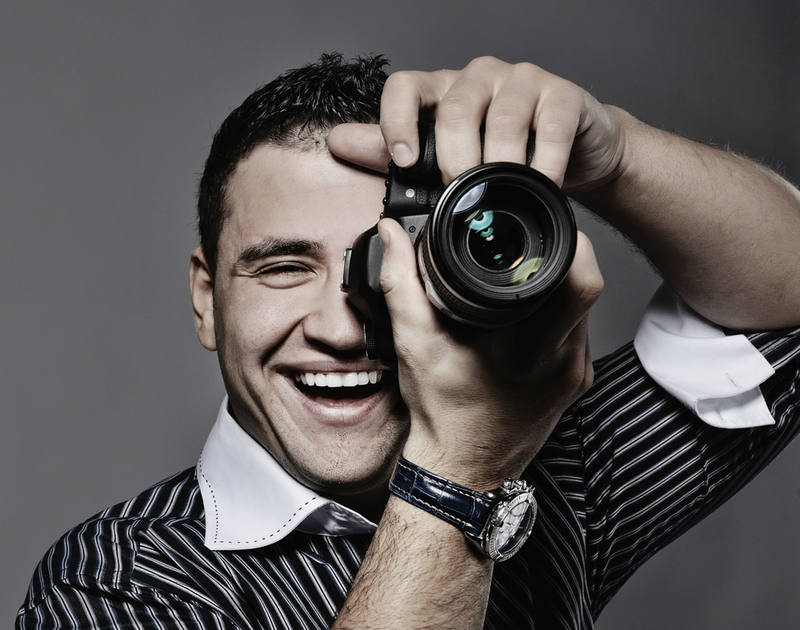 Photos should be a smiling headshot that show the face clearly. All applications are initially screened by TeachEnglishKorea for suitability for working in Korea. Factors considered are the applicant’s age (schools prefer teachers under 40 years of age), educational background and work history. If the application passes the first screening, they are called for a phone interview by TEK. This is not an official job interview, but rather an assessment by TEK of the applicant’s suitability for being placed in one of our schools. The applicant’s attitude and demeanor are carefully assessed, as well as how likely they will be able to adapt to moving to and working in a new cultural environment. If the applicant successfully passes this phone interview by TEK, they are then submitted a) to schools that have positions that match the applicants specified criteria, or b) to the specified employer in the event the applicant applied for a specific job. Applicants cannot always be matched with a position right away as jobs matching their specified criteria may not be immediately available. Applicants who are very open to location and student age can usually be place very quickly, while applicants who want a specific city or age group can take longer to place. Once the applicant has been matched to a school, employers usually decide within a day whether or not they want to proceed to a phone interview. If the employer informs us at TeachEnglishKorea that the applicant is a suitable candidate for their available position, we then arrange an interview. 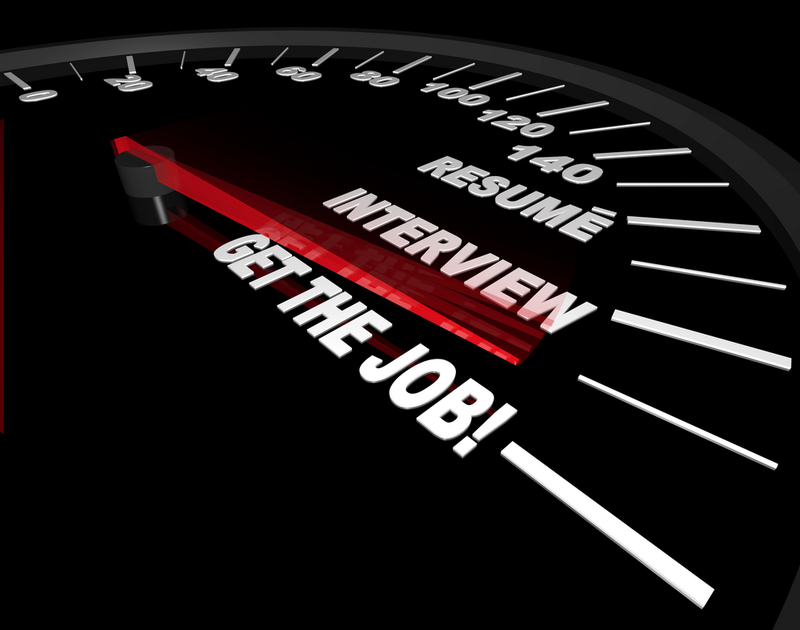 The interview can be done over the phone in cases where the applicant is not in the country. One interview is almost always enough. Applicants should understand that the phone interview will not be a long rigorous drill-session as it most often is when applying for a job in one’s home country. In most cases, the interviewer will only ask a couple questions about the teacher’s previous experience, and in many cases, may not even ask any pointed questions at all. Applicants need to be aware that by the time a school requests the interview, they have already learned most of what they need to know from the applicant’s resume and photograph, and that they are they are impressed enough by what they see to hire the applicant. More often than not, the interview is really just a formality to allow the teacher to ask any questions they may have about the school, and not the other way around. As long as the teacher speaks clearly and has a positive attitude, the job is usually already theirs. Once interviews have been completed, the employer will most always inform us of their decision within a day or two, and we in turn inform the applicant of the results immediately. 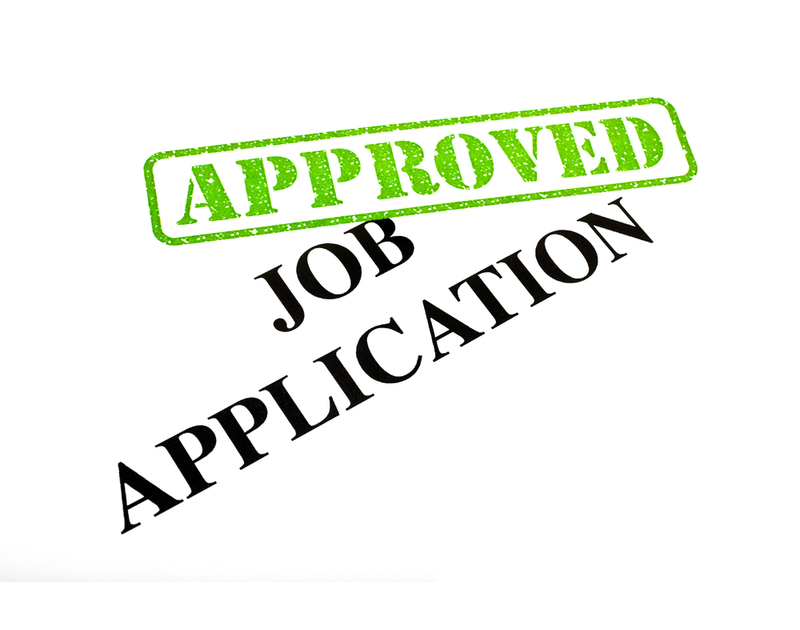 Employers will then, through TEK, offer a successful applicant a contract. We at TeachEnglishKorea review all contracts prior to sending them to ensure that they include all the benefits that our teachers deserve, as well as to ensure that they conform to Korean law. When we are satisfied, we send the contract to the teacher who must sign it and send it back to us, along with a scan of the signed page. This completes the hiring process and we then move on to apply for a work visa for the new employee from Korean Immigration. Our reputation of PlanetESL Recruiting team can assure you that we do our best to support you at anytime. Over 10 years of recruiting experiences as PlanetESL, we have selected approved schools. We are a team of Koreans and Expat teachers in Korea who can give you in-depth and real life information in Korea.